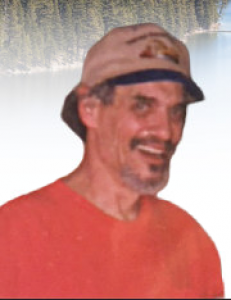 Jim Greenwood passed away in the early morning dawn of March 13th, 2018.Born James Gregory Greenwood on May 22, 1954 in Inglewood, California toJames R. and Betty Jean Greenwood, he had one brother,Robert Vincent who predeceased him. 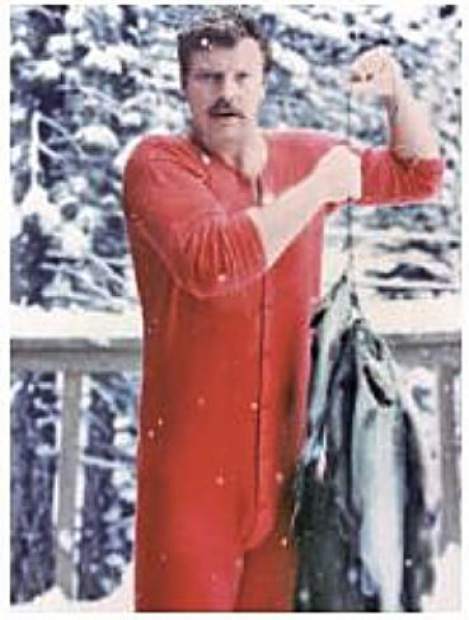 Jim’s family moved to South Lake Tahoe in 1969. 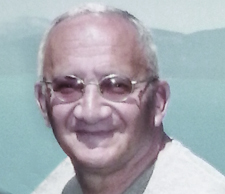 He forged a great many lifelong friendships during his school years and throughout his life. 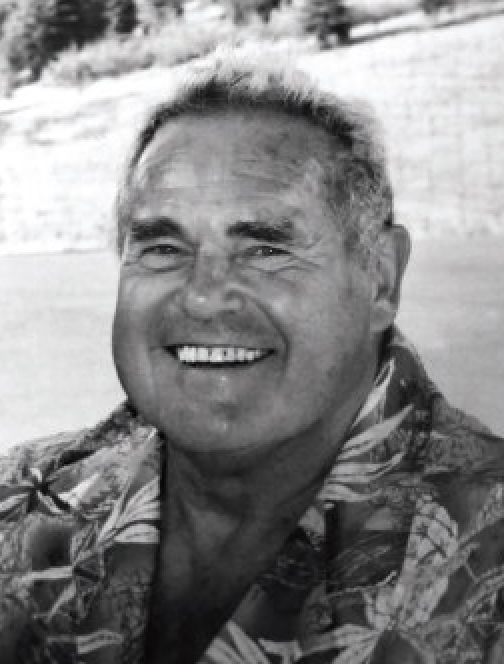 Much of his time was spent in Tahoe—his backyard playground for adventures. 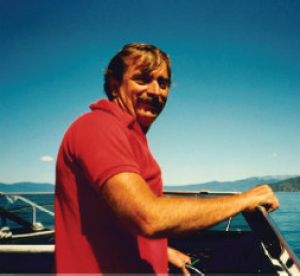 Graduating in 1974 from South Tahoe High School, Jim continued his education at the University of California, Davis where he received his Bachelor of Science degree in Marine Biology in 1980. Thereafter, Jim was accepted from a pool of over 200 candidates to enter a training program for Account Executives at Dean Witter in San Francisco. In 1982, Jim became a stockbroker for Dean Witter in Reno, Nevada. He worked for Dean Witter, Wedbush and A.G. Edwards. others and spent many years traveling around California conducting public health screenings for diabetes, bone density and heart disease at retail pharmacies. In his spare time Jim and his beloved dog, Oreo hiked in and around the Tahoe basin and Desolation Valley counting rare birds for the USFS. Jim married his high school sweetheart, Kathy Hollingsworth in 1980 in South Lake Tahoe. Jim and Kathy moved to Truckee, California in 1982. They had two children,Ashley Lorraine born in 1987 and Erik James in 1991. Jim embraced fatherhood. Sharing adventures with his small children in tow, he could be seen riding an ATV with one upfront and one on his back. A born naturalist, his children embrace the same passion for the great outdoors. Jim is survived by his father, Bob Greenwood, his daughter, Ashley Connor and her husband, Justin Connor, his son Erik Greenwood, his grandchildren, Ava and Jace Connor. 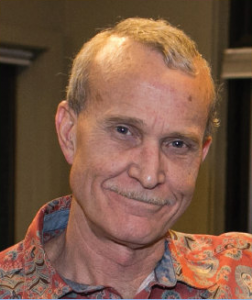 Jim will be remembered as a loving son, father,husband,and friend whose wit, intelligence, compassion and open mindedness gave those around him a sense of belonging,reminding us to enjoy the moment and offer hope on the morrow. He had a way of mediating conflict through his disarming personality. Jim’s affable, good-natured way will be missed. directed to: Ashley Connor— ashley.connor87@yahoo.com, 530-414-1700.